Shot from the Royal Easter Show yesterday. 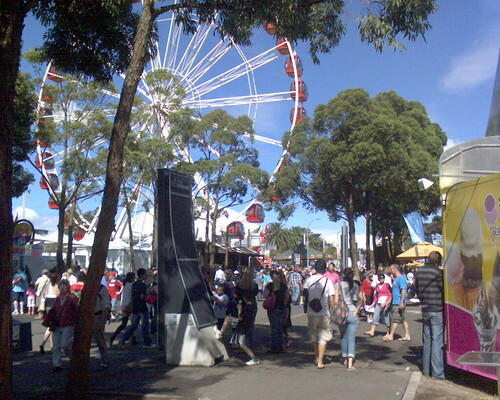 This entry was posted in Photos and tagged Easter, Ferris wheel, photo, Royal Easter Show. Bookmark the permalink.